Recommended for 6-month to 4-years! The Safety 1st Easy Care Swing Tray Booster Seat is simple and easy to use. 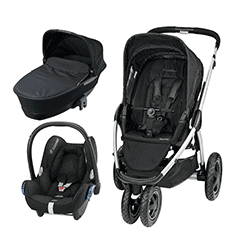 It features a swing tray for moving your child in and out easily and comfortably.